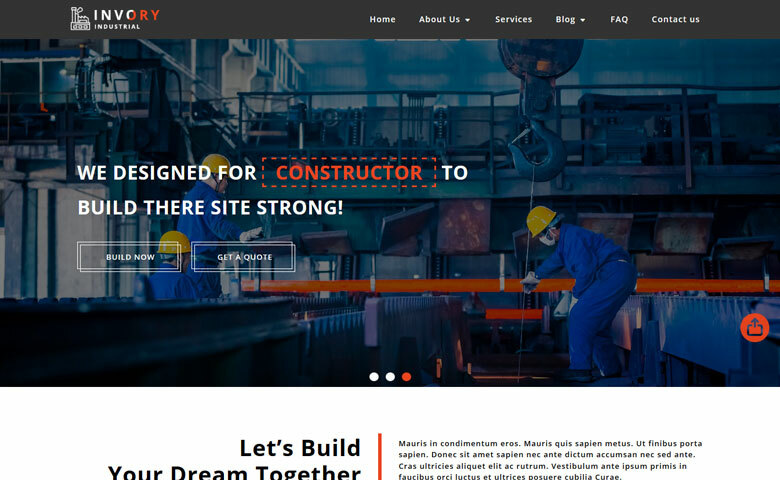 Invory is an industrial category website template which is specially designed for manufacturing and construction company websites. 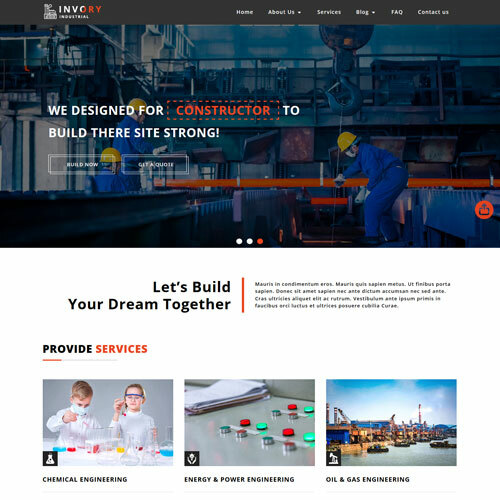 You can build your online company website with this construction company web design template. 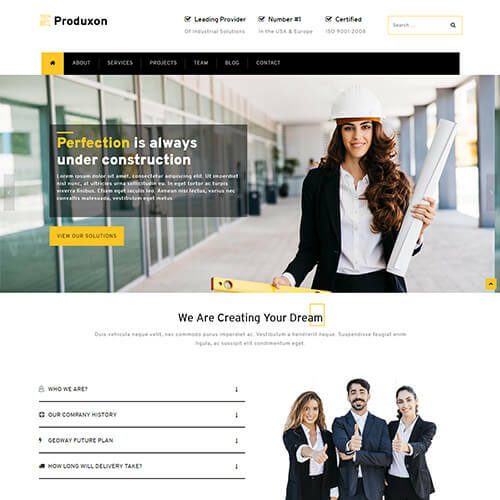 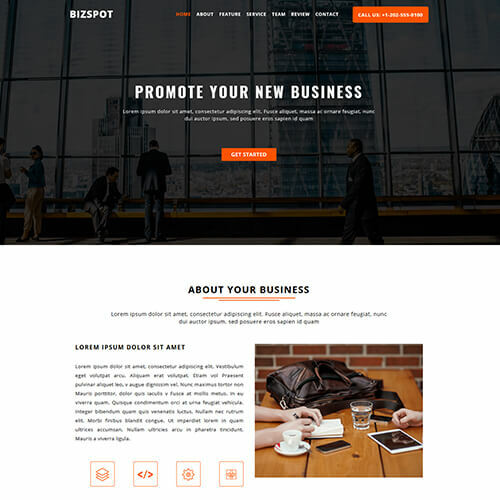 This creatively designed industrial template has awesome features like text banner pogoslider, catchy hover effects, smooth scrolling, elegance style of design in each section, images with magnific popup, parallax effect, company overview with video, back-to-top button, decent typography in every block, a responsive counter, owl carousel slider, cool social icons, accordion, comment form, search field, contact form and so on. 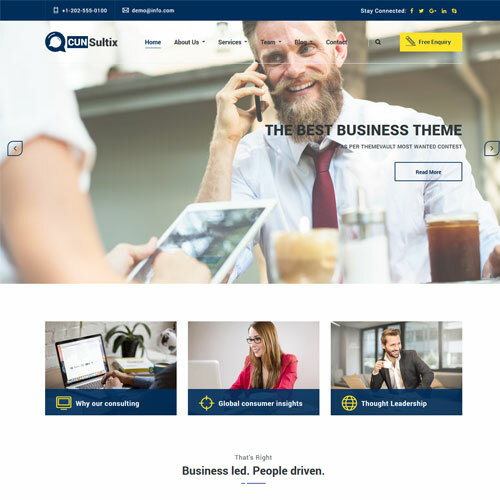 This multipage template includes the pages like about us page with a company overview and work process, services page, a blog with blog list and single blog page, FAQ page for basic questions, and contact us page. 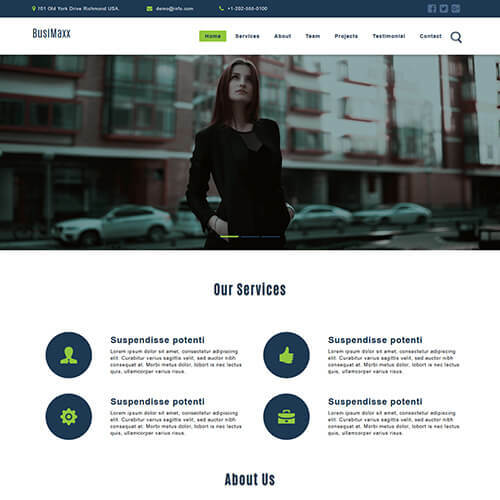 The template looks great as it has a beautiful design with a good color combination. 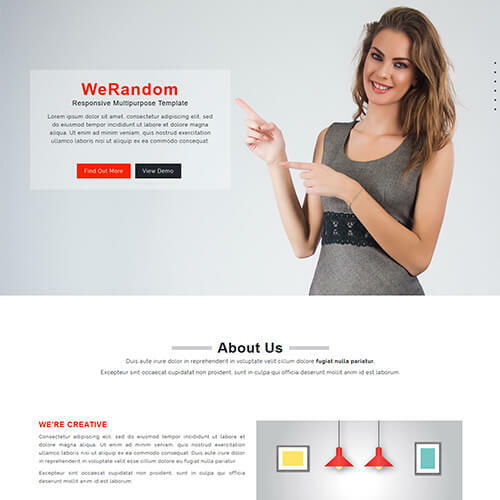 Well organized blocks of content, intuitive navigation, and creative visuals make it easy for viewers to perceive the structure. 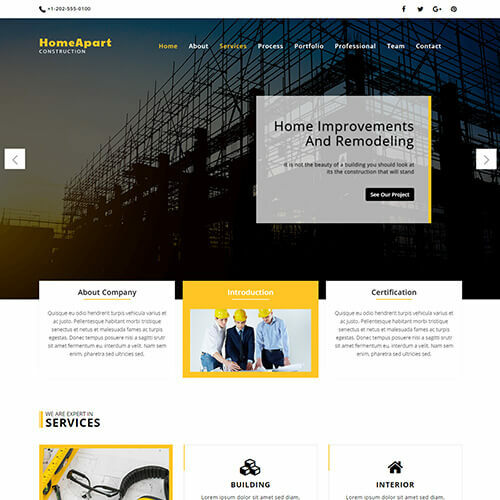 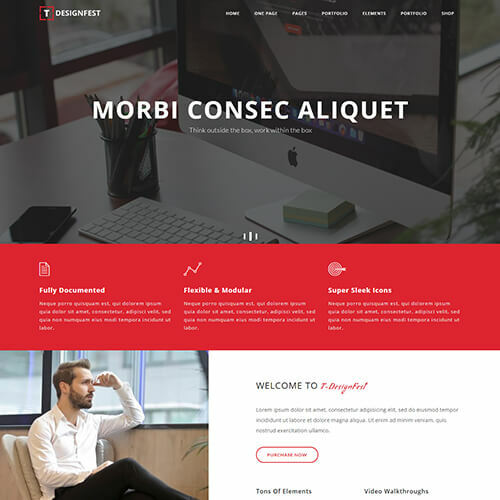 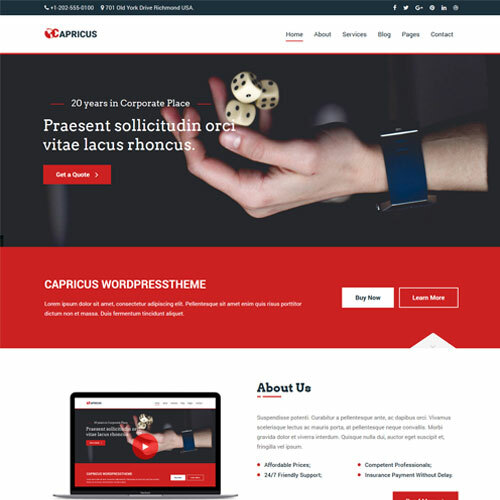 This construction template is designed with HTML5, CSS3, jQuery, and the latest version of Bootstrap that is Bootstrap 4. 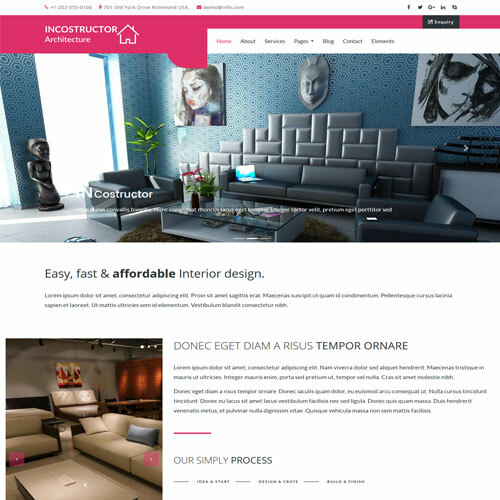 The template is 100% responsive and can be easily customizable as per your requirement. 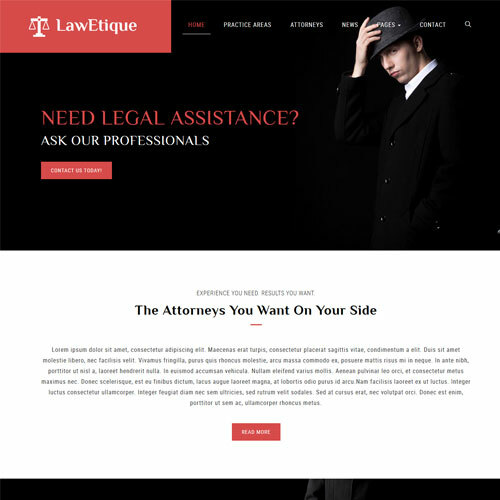 View the demo for better understanding.